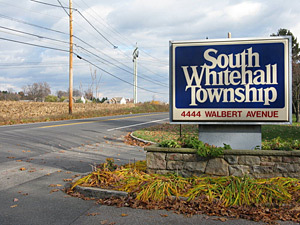 Today South Whitehall Township is part of Lehigh County, and remains a very popular destiation for homes buyers. Its actually suburb of Allentown, PA, and in fact most of West Allentown is actually South Whitehall Twp. Parkland School District serves the township along with Upper Macungie and North Whitehall Townships. Real Estate values in South Whitehall remain very strong, and these homes generally sell very quickly, especially the ranch homes. In fact if your looking for a ranch home in South Whitehall Twp, be prepared to face multiple offers.. 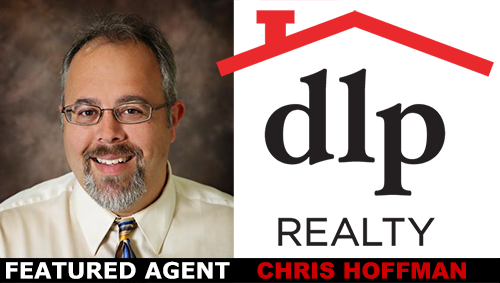 Either way, with easy access to rte 22, rte 78, Hamilton, Cedar Crest blvd, and Dorney Park, South Whitehall homes will always be hot sellers..